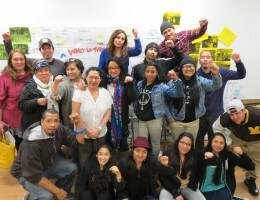 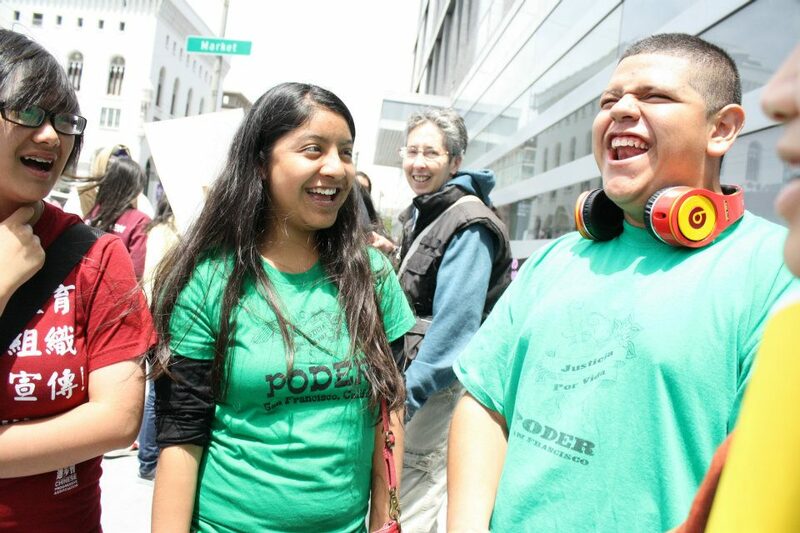 People Organizing to Demand Environmental and Economic Justice (PODER) is a grassroots organization that works to create people-powered solutions to the profound environmental and economic inequities facing low-income Latino immigrants and other communities of color in San Francisco. 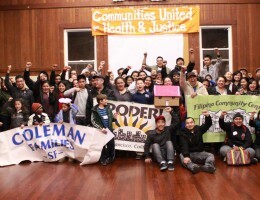 Since 1991, with participation from residents in the Mission, Excelsior and other southeast San Francisco neighborhoods, we have won important advances in public health, the availability of affordable housing, access to parks and open space and accountable government. 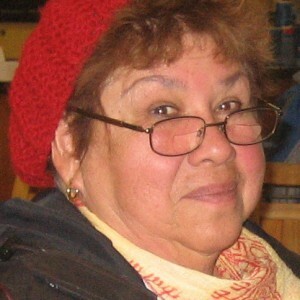 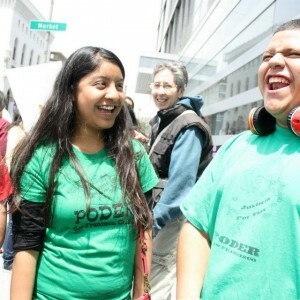 “PODER’s work inspires me and motivates me to become an active leader in my community and my organization. 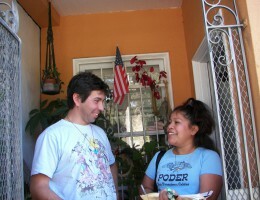 Together, we are organizing to bring changes to our neighborhoods. 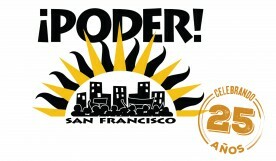 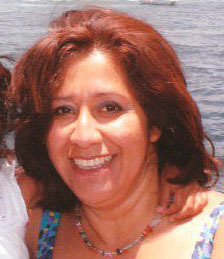 I am really proud to be a PODER member,” says Victoria Sanchez. 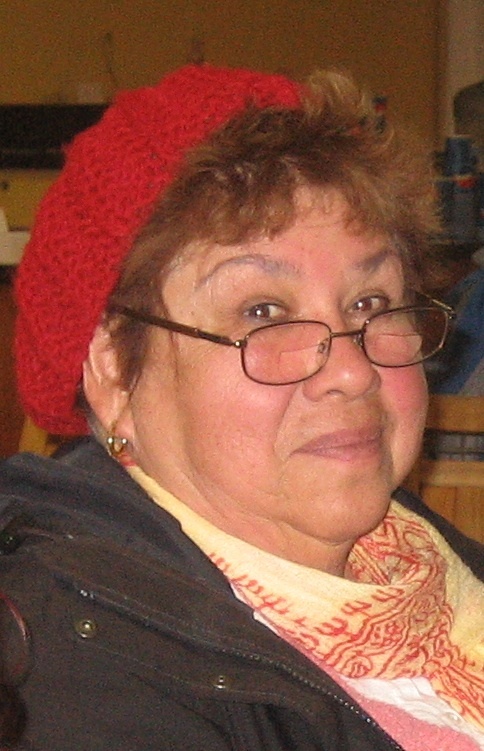 “I realized that many small changes together become big changes when we all do it together,” says Estela Ramos Guzman, a native of El Salvador. 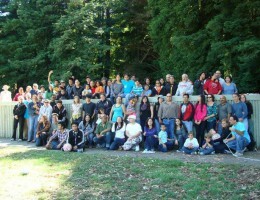 Find our more about our campaigns and join us in making San Francisco greener, healthier and more just.